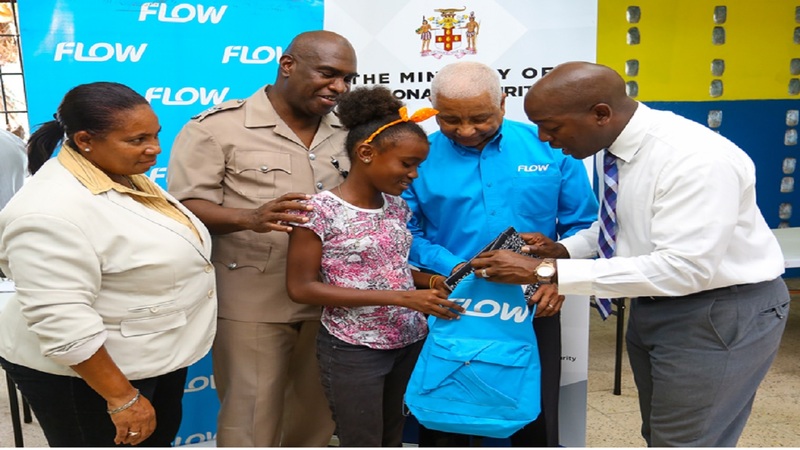 Taxi operator Twinlock Williams, who is founder of the Grants Pen One Family Foundation, handed out school supplies to the children. 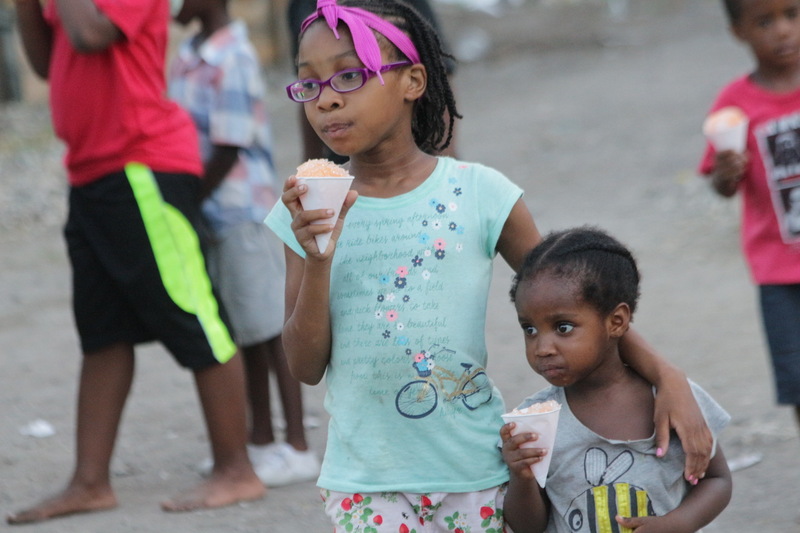 Scores of children in Grants Pen, St Andrew were recently treated by a taxi operator in the area, just before the start of the new school season. 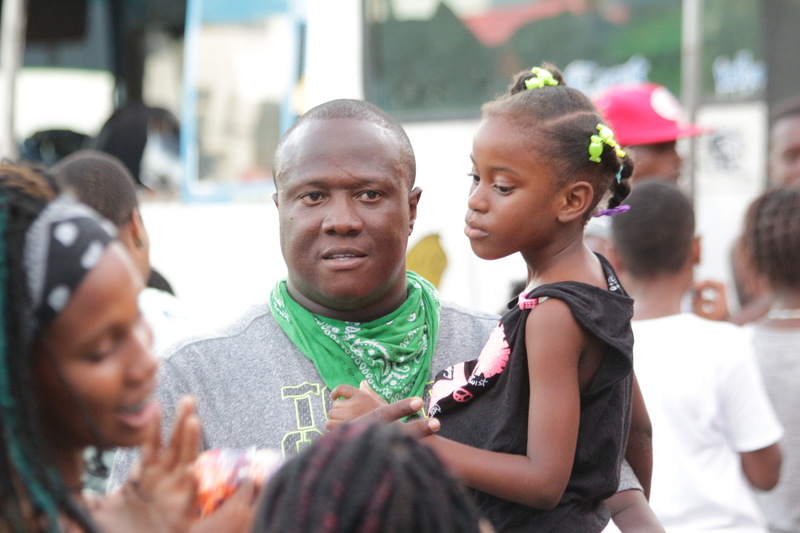 The taxi operator, 38-year-old Twinlock Williams, who is founder of the Grants Pen One Family Foundation, handed out school supplies to the children. He has been treating the children of the inner-city community for the past three years. For Williams, it is a joy to give back to his community. Check out highlights of the treat in the photo gallery.